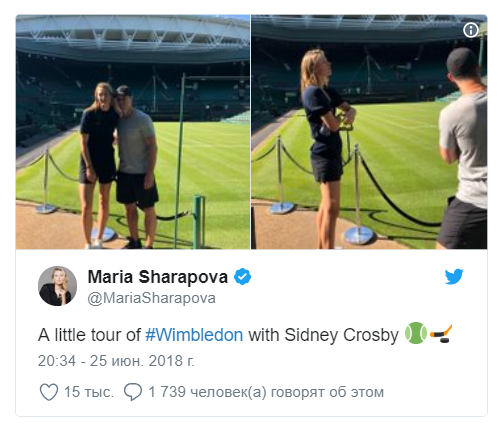 Captain "Pittsburgh" Sidney Crosby, spending his holidays in Europe, visited the courts, which hosts the Wimbledon tournament. 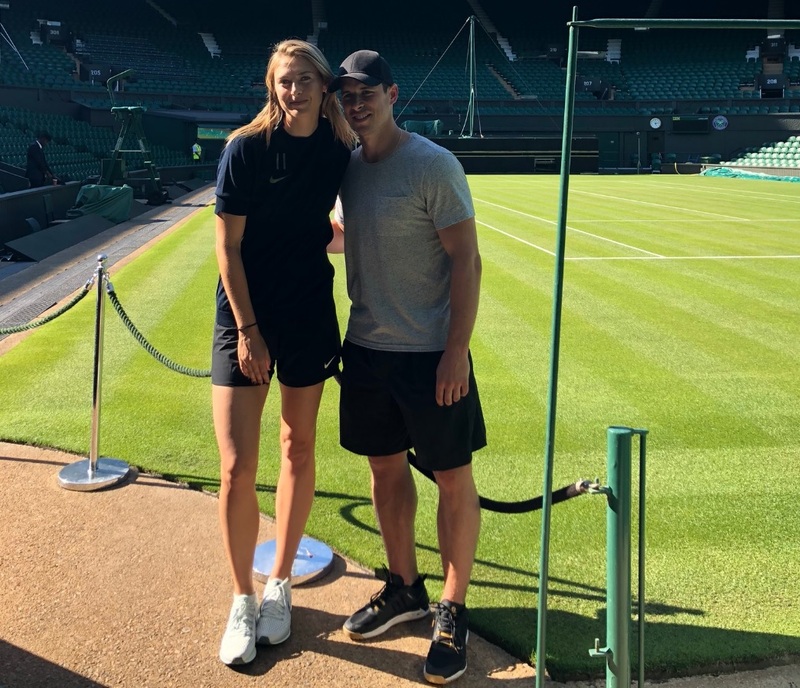 Three-time Stanley Cup winner took guided tour for the five-time Grand Slam tournament champion Maria Sharapova . "You would make a good pair. We are glad to see you in Canada". "I do not know if there are Sid and Maria ... One thing I can say for sure is that they have beautiful legs!" Crosby, as noted in the comments, dates model Kathy Leutner from 2008. 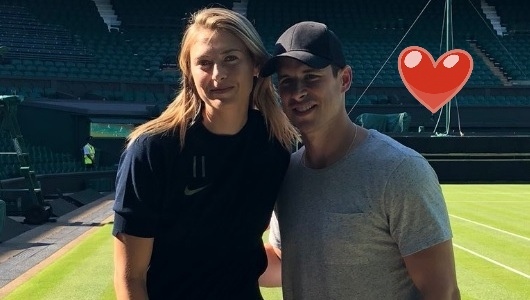 In June, the Daily Mail reported that Sharapova started having an affair with businessman Alexander Gilks. So the dreams of users, most likely, will not come true.